If you follow this regular advice column you’ll note that there is a heavy bias towards retirement planning. As a Financial Advisor for the construction sector, I meet many members of the sector’s two big schemes, CERS and the Construction Workers Pension Scheme. My concern is that private pension coverage in Ireland is low, with only a third of private sector workers saving for retirement. This means that two thirds of the population will be solely reliant on the state to provide for their income in retirement. We pay PRSI contributions and the state promises to pay us a pension to replace our income when we are no longer working. From March 2018, the full contributory state pension will be €12,651.60 per annum. However, currently, the state doesn’t set aside money meet this promise. They pay it from the exchequer (tax take) in the year it falls due. Well, currently there are about 5 people working and paying tax for every person in receipt of the state pension – but a shift in the demographic means that by 2050 there could be only 2 people working for every retired person. This puts significant pressure on the state’s finances. Of course we’ve known this for some time and an OECD report in 2012 highlighted this and recommended the implementation of a later state pension age and the establishment of a mandatory pension scheme for all workers. The state pension age was indeed pushed out. The qualifying age is currently 66; it will increase to 67 years in 2021 and to 68 years in 2028. It is widely discussed that a state pension age of 70 is likely to be introduced at some point also. However, while there has been a lot of noise about a mandatory pension scheme nothing concrete has materialised so far. Many of our European neighbours are up and running with this and are seeing significant increase in their private pension coverage. 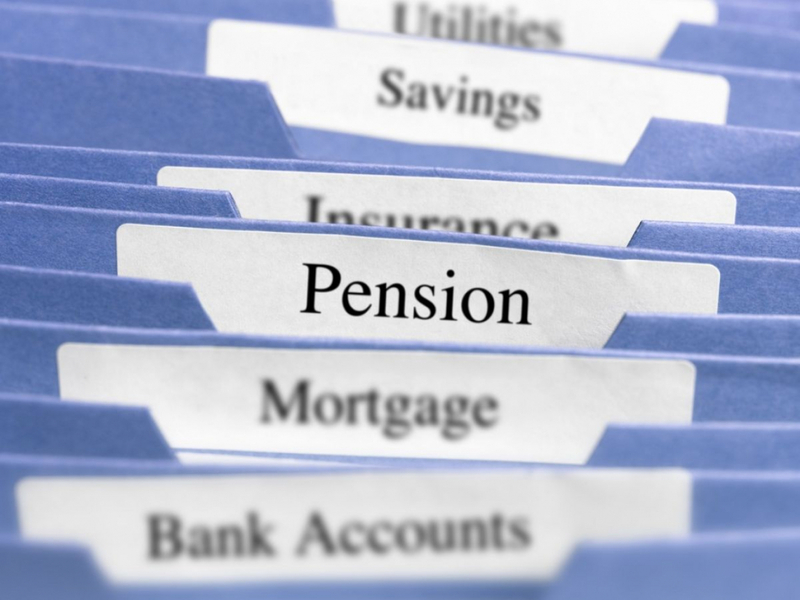 What is a mandatory pension scheme and how could it help? A mandatory pension scheme would mean that all employers, big and small, would have to contribute a specific amount or percentage of salary for all workers. It could most likely be quasi or soft mandatory, meaning people would be automatically enrolled in a scheme but could opt out if they wished. This would have the effect of increasing private pension coverage in this country. In 2012, the OECD reported that countries with mandatory or quasi mandatory workplace pensions has 70%+ coverage and that same year the UK rolled out its own auto enrolment scheme. Although this scheme started with only the largest employers it will be mandatory for employees in 2018. Early evidence sees only approx. 9% of people opting out. While this number may rise somewhat in 2018 – it still represents a huge increase in providing pension coverage. The Sectoral Employment Order (SEO), recently signed into law, provides for mandatory pensions for specified construction workers. I commend the industry for this move – it ensures that an entire sector of workers are covered and the construction industry is a couple of steps ahead of the state when it comes a mandatory pension. As we know well, there is a housing crisis in Ireland. More and more of the population are in rental accommodation, paying high levels of rent and may never afford to buy homes. When this group of people reach state pension age, how will they pay rent? The state pension levels as they are, (and are likely to remain) will not cover the cost of rent. This will put further pressure on the state finances in future years. It is a matter of some urgency that these issues are addressed so that this ticking time bomb is diffused.